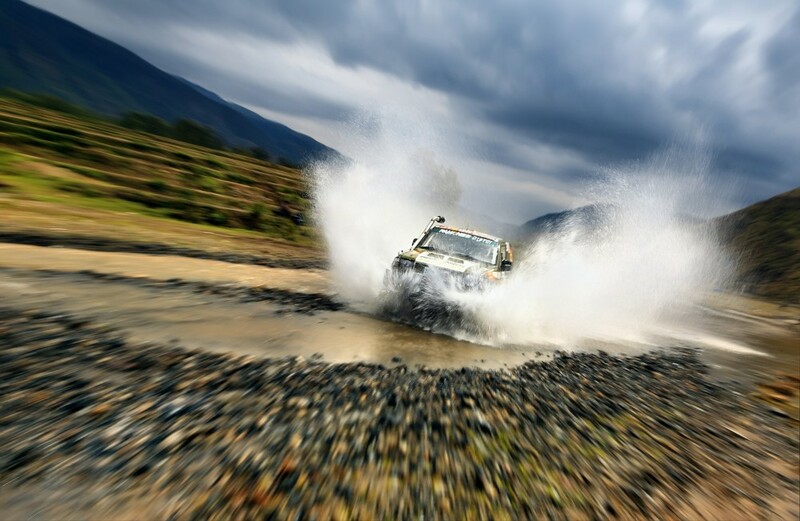 Full on adventure demands the best in protection. 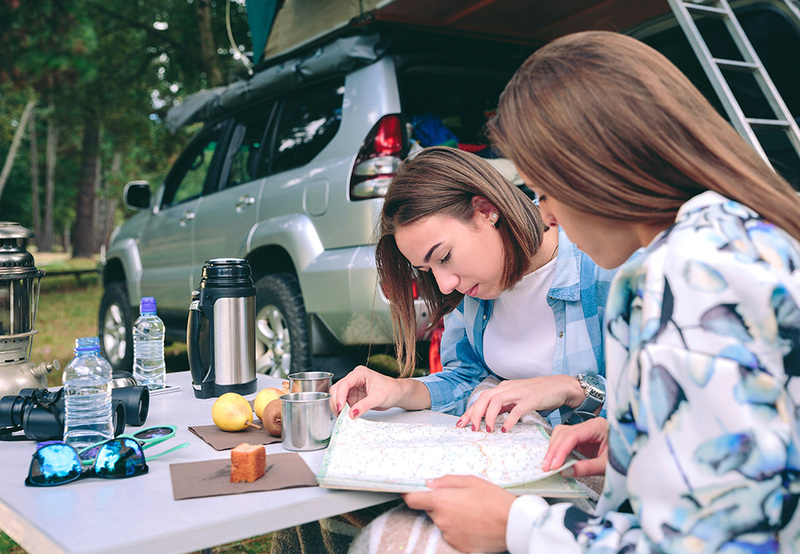 Australian made Canvas seat covers let you get on with the task at hand, be it trekking with friends, discovering new places or tackling a new 4×4 track! Move in and out of your vehicle knowing that your valuable seating is taken care of. 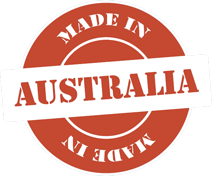 Choose from our handpicked selection of Australian made canvas and let us tailor make your seat covers for a perfect fit and full protection against everything you throw at them. 12 ounce canvas – 525 GSM, woven from blended polyester and cotton yarn. Tough and dependable. The market asked for an extra tough product for the hardest environments and here it is. 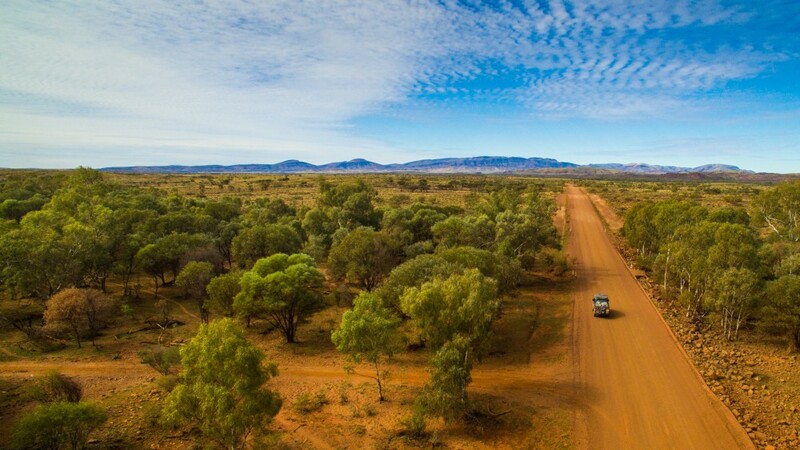 Just what’s needed for your biggest commercial task or next big outback adventure! An Australian coated quality canvas with super strength. Highly water, rot, mildew and UV resistant. Rip-stop canvas – 510 GSM, woven from blended polyester and cotton yarn. Love the look and feel of the rip-stop? This heavy duty fabric gives the extra assurance of the rip-stop technology. An Australian woven and coated quality canvas with great strength. Highly water, rot, mildew and UV resistant. 8 ounce canvas – 394 GSM, woven from blended polyester and cotton yarn. A lighter feel and softer look with plenty of performance. An Australian woven and proofed quality canvas with great strength. Highly water, rot, mildew and UV resistant. Workwear – One with the LOT! Constructed from our 12 ounce polycotton with ‘High Tenacity Nylon’ in the high wear areas. Off the Scale Tough and Dependable. The market asked for a next level tough product for the hardest environments and here it is. Workwear for your rig! This combination leaves the specifications for dead. Custom works better. Our Product and Process Development Team custom design each product with precision and care. 25 plus years of patterning by our lead designers, mixed with state-of-the-art design software, SolidWorks, ExactFlat and scanning technology enable a mix of technology and old fashion handmade skills to combine for the best outcome. 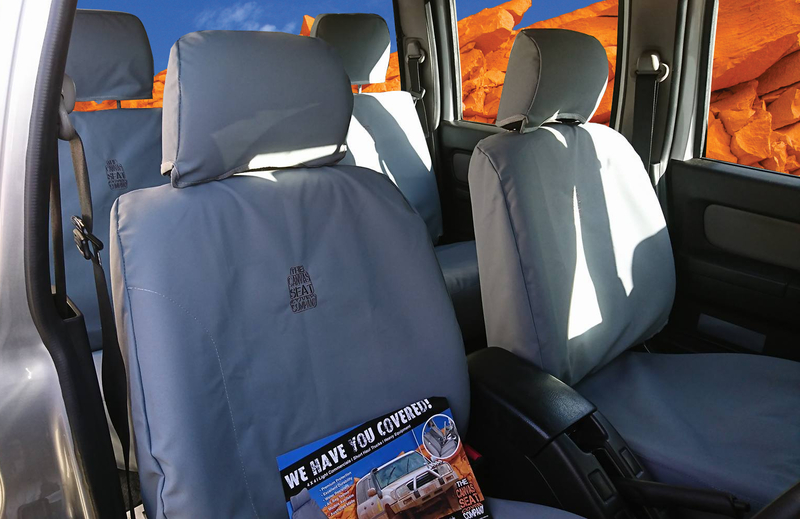 Because our Canvas Seat Covers are custom made for each model, you are guaranteed a snug fit over your original seats. Our superior designs and exacting attention to detail ensure your Canvas Seat Covers hold their shape and offer maximum protection.